“CHINA, like US in old case, will comply with ruling — SC Justice” was the headline of an article Rappler published on July 7, 2015. This triumphalist article was mainly based on Justice Antonio Carpio’s analysis of the 1986 Nicaragua v. United States case at the International Court of Justice (ICJ). Carpio’s analysis of what happened in Nicaragua is wrong. And Heydarian’s analysis is factually incorrect. The way law works in the international realm isn’t the same as it operates domestically. The crucial difference: the absence of a credible institution that would enforce the decisions of international courts. Negotiations between states are inevitable. If not negotiations, hard power options such as sanctions and use of force are needed to ensure the compliance of the losing party. One example of these cases is the 1986 ICJ case between Nicaragua and the US: the “Case Concerning the Military and Paramilitary Activities in and Against Nicaragua.” It was about how the US violated Nicaragua’s sovereignty, intervening in its internal affairs by supporting the Contras against the Sandinistas. The ICJ ruled in favor of Nicaragua. The US didn’t participate in the merit phase of the case; withdrew from ICJ’s compulsory jurisdiction (until now the US, including three other members of the UNSC’s permanent members—China, Russia, and France—has not recognized the compulsory jurisdiction of the ICJ); vetoed all UNSC resolutions related to it; and ignored the UN General Assembly resolution urging the US to comply. The ICJ didn’t award Nicaragua a specific amount of reparation. It decided that “the form and amount of such reparation, failing agreement between the Parties, will be settled by the Court, and reserves for this purpose the subsequent procedure in the case.” That subsequent procedure didn’t happen because Nicaragua withdrew the case. The candidacy of Violeta Chamorro, Daniel Ortega’s successor as president, was actually backed by the US. According to the CQ Almanac, the authoritative guide on US congressional legislation since 1945, “in October 1989, Congress passed legislation sought by Bush…authorizing $9 million in US aid for the Nicaraguan election. The funds included $1.8 million in direct aid to the major opposition group, the loosely knit National Opposition Union…headed by Chamorro…” (“Chamorro win ensures aid to Nicaragua,” 1990). In September 1990, the New York Times reported that the Bush administration pressured Chamorro to abandon Nicaragua’s claims (“US urges Nicaragua to forgive legal claim,” September 30, 1990). That the aid Nicaragua received isn’t reparation is further underlined by the declared intention of Nicaraguan President Daniel Ortega to revive its claim for reparations against the US in December 2008 and in July 2011. Thus, contrary to Carpio and Heydarian’s fantastical version of what happened, the US didn’t bow down to international pressure; Nicaragua caved in to US pressure. Nicaragua’s legal victory was hollow. The US didn’t comply with the ICJ decision at all. Actually, it violated Nicaragua’s sovereignty, again, by meddling in its internal political affairs, when it financially supported Chamorro. What the US did was pressure Nicaragua to discontinue the proceedings in exchange for aid. The US maintained its position that the ICJ had no jurisdiction over the dispute and Nicaragua’s application was inadmissible. What made Carpio and Heydarian think it would be different in the case of China and the Philippines? 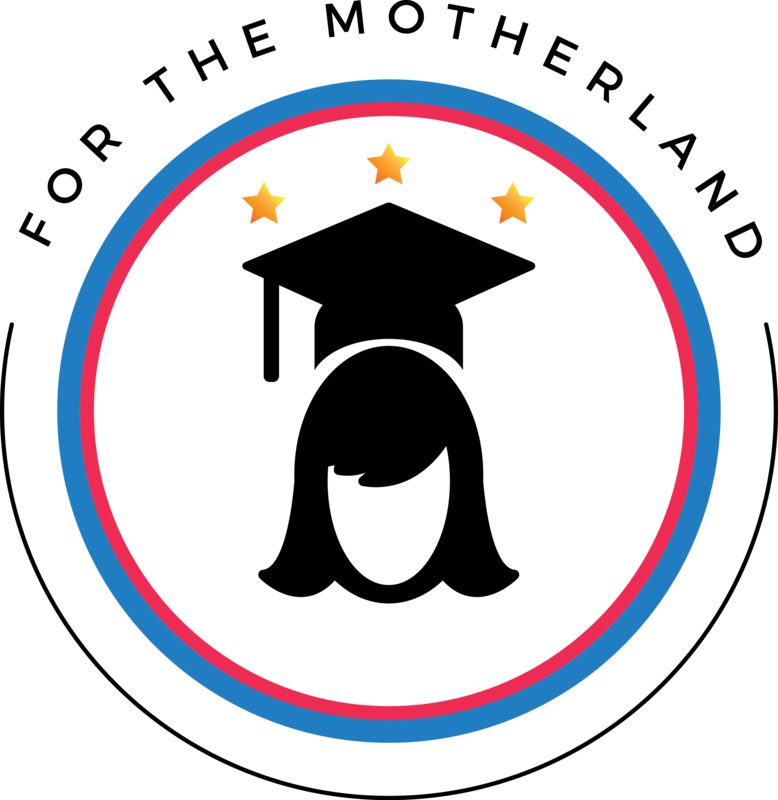 If you find value in what this site does, please consider tipping for the upkeep of this site and to support the hard work it takes to produce its content. Thank you! Click on the Tip Jar to send tip via Paypal. The content of the For the Motherland blog takes a lot of resources to research and write. If you find value in what I do, please consider tipping for the upkeep of this site and to support the hard work it takes to produce its content. Thank you! 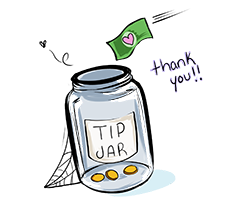 Click on the Tip Jar to send tip via Paypal.